Plastic waste pollution in Nigeria has proven to be one of the most inimical threats to environmental health in the country, with dire consequences such as outbreaks of communicable diseases, loss of lives and properties and continuous environmental degradation. Indiscriminate dumping of waste is a major contributing factor to the environmental disasters recorded annually as citizens, especially inhabitants of metropolitan areas in the country discard most of their waste, including plastic bags and bottles illegally in drainages and canals. This in turn congests the channels, hindering the free flow of water whenever it rains and ultimately leads to flood. In an attempt to reduce the undesirable effects, many citizens resort to burning their plastic waste, which also triggers numerous health and environmental risks as a result of air pollution. Recycling has been globally identified as the most effective solution to the problem of plastic waste pollution. In order to curtail plastic waste pollution, the Nigerian government has announced plans to introduce policies on plastic waste management, as well as strategies to implement waste recycling programs, encouraging recycling culture in the country. However, only a handful of companies are currently recycling plastic waste to significantly abate environmental hazard and promote public health in Nigeria. One of such companies is SONA Group of Industries. 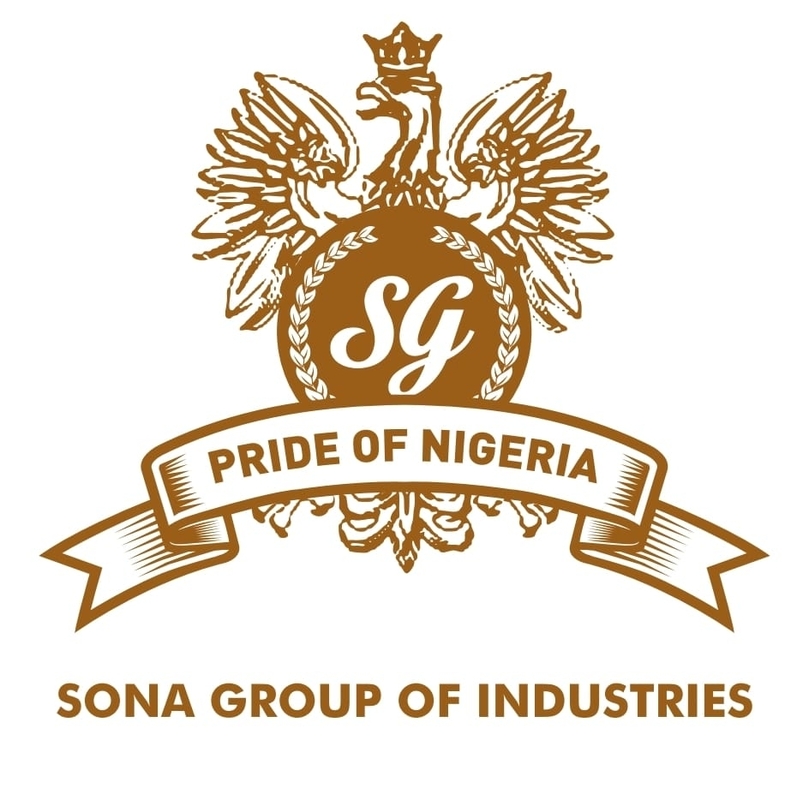 Established over 30 years ago, SONA Group is a foremost conglomerate in Nigeria with up to 10 subsidiaries, cutting across diverse sectors and making significant investments in each. Since inception, the company has provided world-class quality products to elevate the standards of living in the country. One of SONA’s subsidiaries, Shongai Packaging Industries Ltd, is a major player in plastic packaging manufacturing in the country; producing several domestic and industrial products including injection moulded plastic furniture, storage crates, basins and buckets, rugged crates for beer & beverage, cosmetic jars, plastic pallets, among others. Owing to the company’s extensive range of plastic products and the desire to facilitate a healthy environment in Nigeria, it actively engages in plastics recycling. The plastic wastes are processed into raw materials, which are then used to manufacture various plastic products. Currently, Shongai Packaging owns five recycling plants, with four being fully functional while the fifth is being completed. SONA Group’s Chairman A.K Mirchandani has revealed that one of the pivotal reasons for the company’s investment in multiple recycling plants is to enable the efficacious eradication of plastic waste pollution in Nigeria. According to him, “A clean and safe environment for the citizens should be the priority of every manufacturing company in the country. 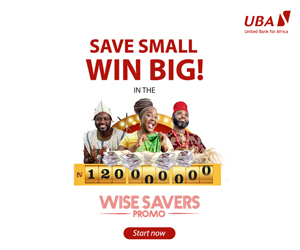 Mr Mirchandani wished more companies could espouse and engage in recycling as much as SONA Group does, as it will undoubtedly diminish environmental degradation and precipitate the growth of Nigeria’s industrialization. Shongai Packaging Industry Ltd began recycling about 10 years ago, with only 200 tons of plastic being recycled. Presently, over 20, 000 tons of plastics are recycled in the plants annually, with cutting-edge European technology being used by the company for the recycling process. About 85 percent of the materials used in manufacturing Shongai’s products are derived from recycling, which is a contributing factor to SONA Group’s adulated eco-friendly production processes over the years. With waste recycling still being relatively unexplored in Nigeria, if more companies actively engage in recycling like Shongai Packaging Industries, plastic waste pollution which has now become one of the major scourges of environmental degradation in the country will be effectively controlled, promoting public health and reducing monumental loss caused by the pollution considerably. Besides public health, other ways Nigeria as a nation could benefit from recycling include energy conservation, economic growth, conservation of natural resources, reduction of landfill waste, and several more.